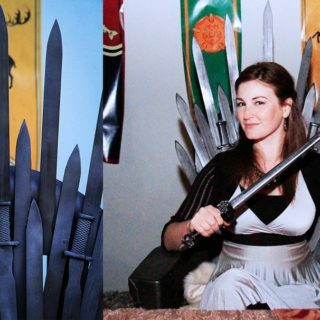 Dragons are at the center of fantasy culture these days. 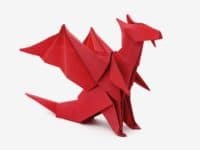 Whether you’re watching How to Tame Your Dragon with your kids for the millionth time or Game of Thrones with your spouse and a glass of wine, you simply can’t escape these majestic mythical creatures. 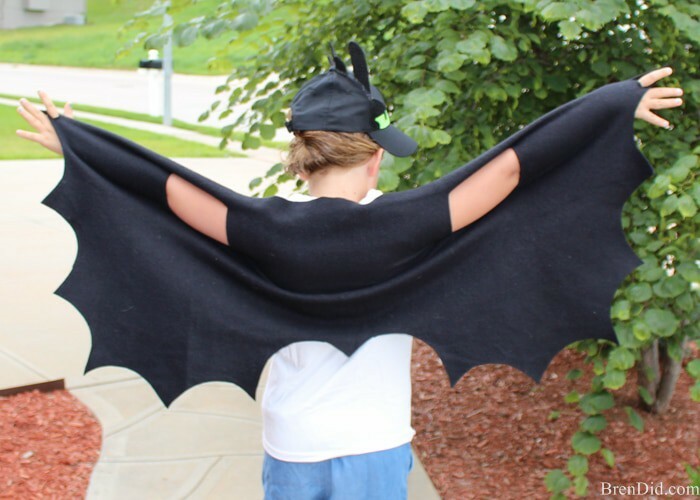 They inspire fear and admiration and are loved by many kids and adults. 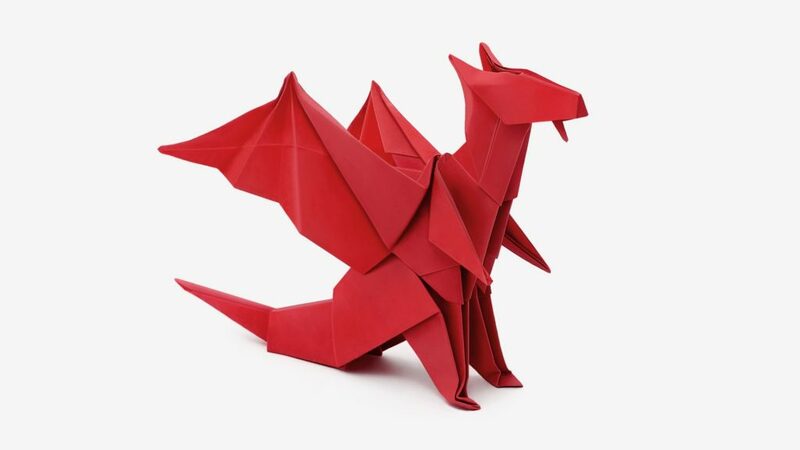 No matter how old we are, the idea of giant flying beasts that breathe fire will always fascinate us. 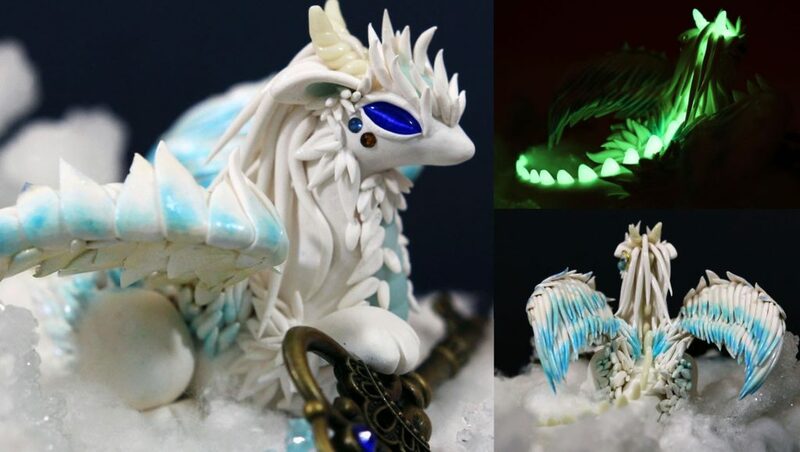 If you’re hungry for some badass dragon projects, you’ll love these DIY dragon crafts! Choly Night has the sewing pattern for a unique dragon scarf. 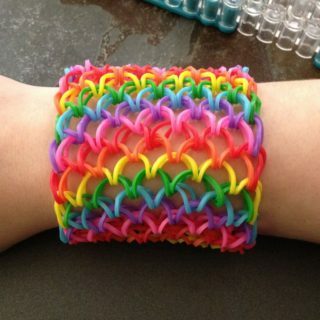 It’s an adorable accessory that you can make for your children and secure their place as the coolest kids in school! 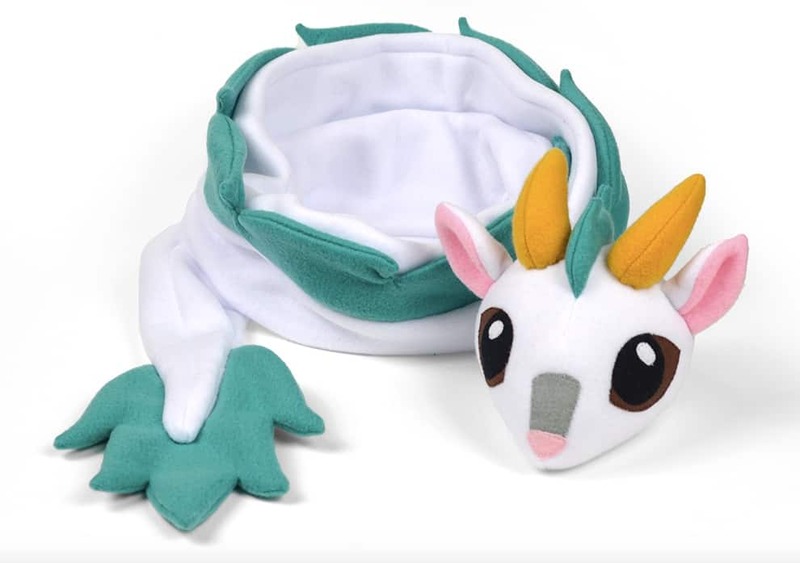 The dragon on the scarf looks very friendly, so there’s no worries that any kid will find it too terrifying. 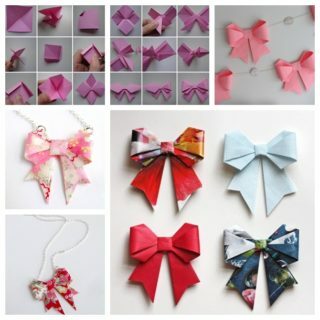 The art of origami proves how something as simple as paper can be transformed into anything your imagination desires! 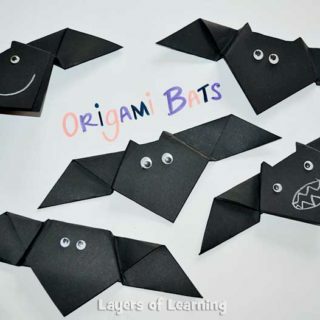 Jo Nakashima will show you how to make a paper origami dragon that is very impressive and will contribute to improving your origami skills! 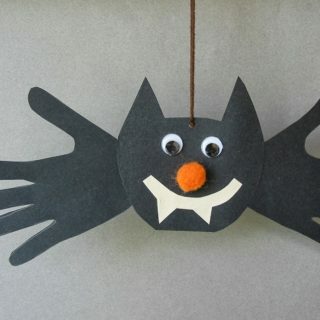 Halloween will be here before you know it! If your child is enamored with dragons and keeps daydreaming about being a dragon himself, grant him the wish of becoming a true dragon for one day with these amazing dragon wings by Bren Did. 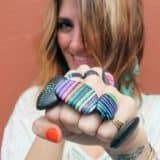 You don’t need any sewing knowledge whatsoever! 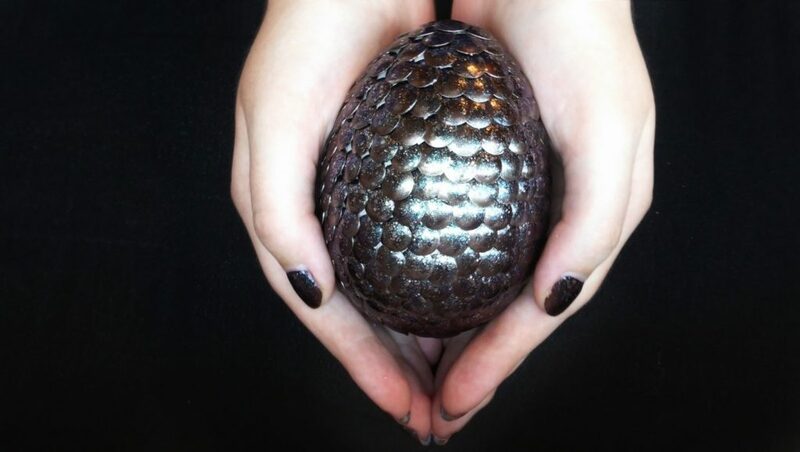 Dragon eggs have always inspired much awe and wonder. 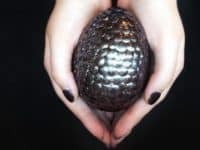 They have a unique look, one that instantly lets us know this egg belongs to a mythical creature. 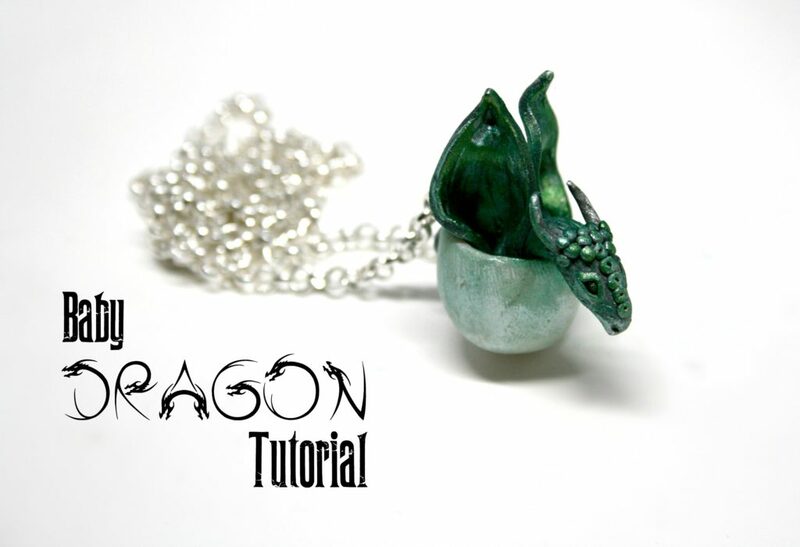 If you’re tired of only watching the dragon eggs on TV, make one for yourself with Ruby Reminiscence‘s guidance! 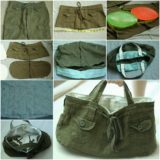 Clay is one of those materials that truly give you the freedom of creativity. 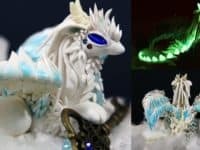 This is a wonderful opportunity to take on a challenge and what better project to conquer first than this incredible clay dragon by Artzie Rush! 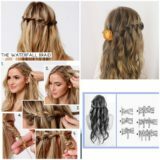 The process needs a lot of patience and precision but we know you’ve got it! 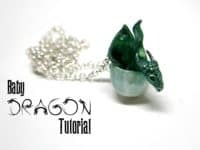 A dragon necklace isn’t the most common choice of jewelry and that’s exactly why you should make it! 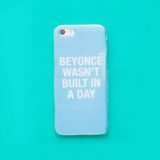 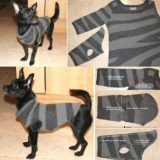 It sends a clear message that you are not afraid to stand out and carry yourself with assertiveness! 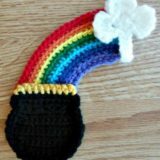 If you need a tutorial, Craft of Giving is the place to go! 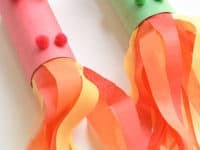 One Little Project has a tutorial for awesome fire-breathing dragons that are really easy to make and so much fun to play with! Your children will cherish these dragons very much, especially if they are the ones who made them! 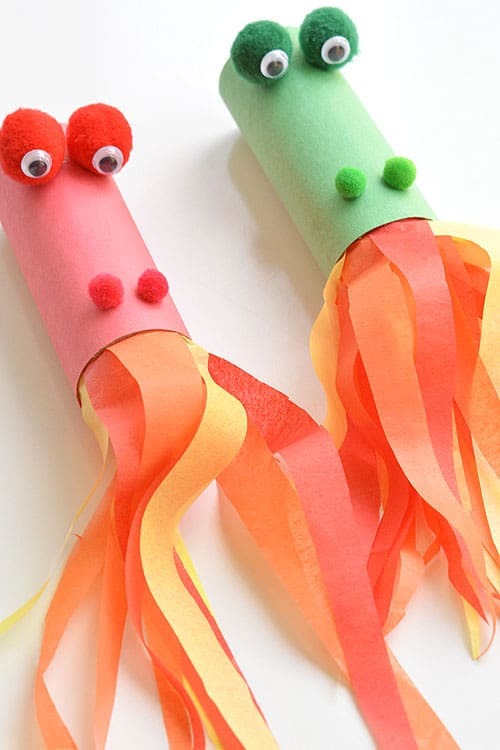 It’s never too early to awaken the love of crafting in them! 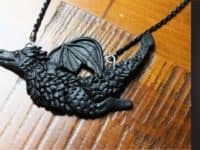 Velvetorium gave a dragon necklace a little twist – instead of showcasing a full-grown dangerous dragon, it actually holds a small and vulnerable baby dragon. 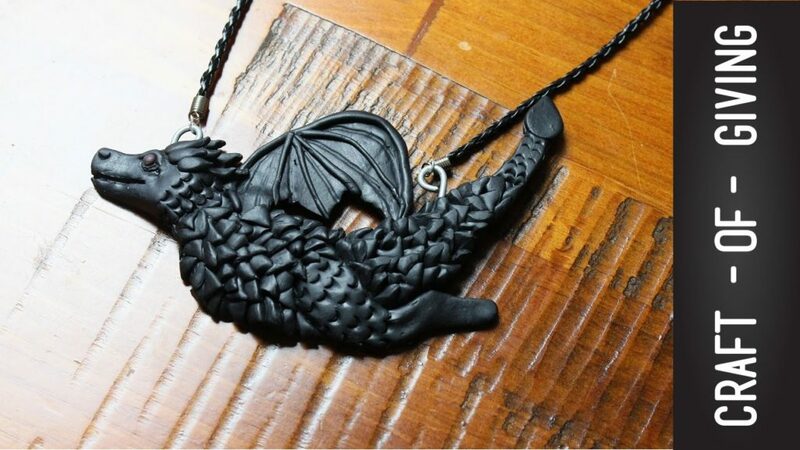 We find this necklace very adorable and perfectly suitable for more sensitive dragon-loving souls! 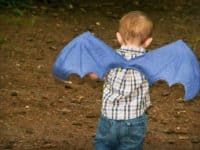 Here’s another take on dragon wings for your children! 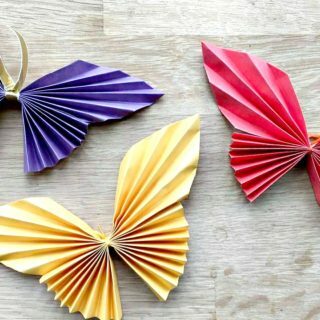 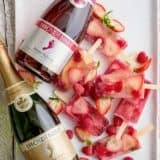 If you have any hangers in your home that you’d like to get rid of, I’m Feelin’ Crafty has the perfect project for you. 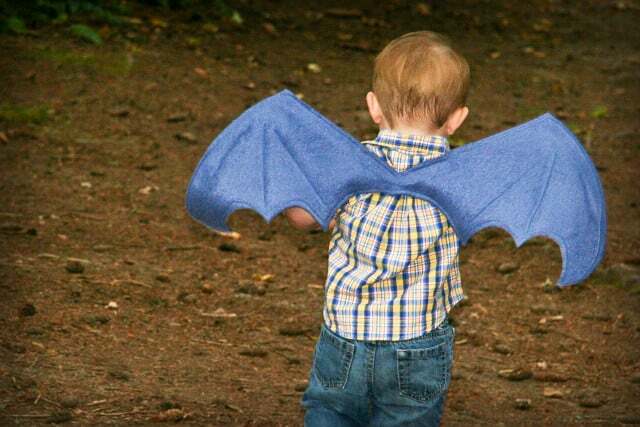 You can repurpose the hangers as part of the dragon wings and so create the wings with almost no expense! 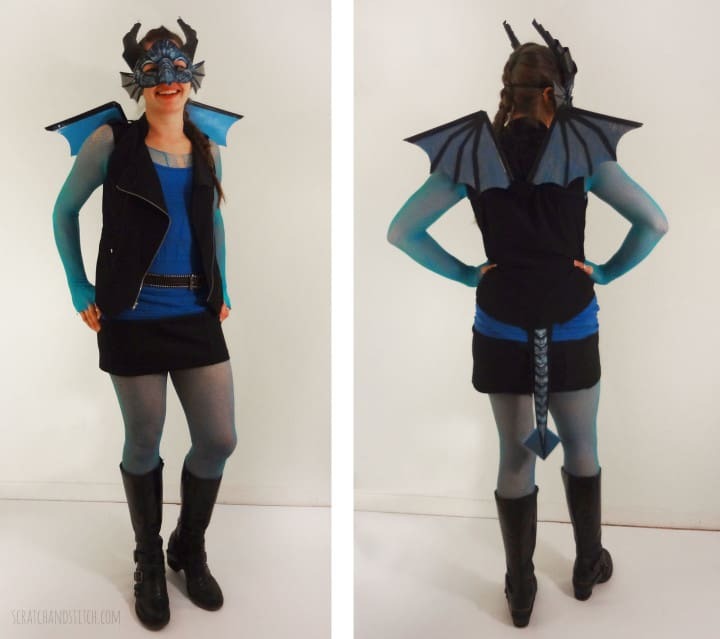 Scratch & Stitch knows that sometimes dragon wings simply do not suffice – sometimes you want to be a proper dragon! 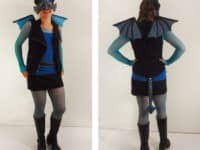 Wearing a full dragon costume, you’ll definitely be catching the eyes of many. 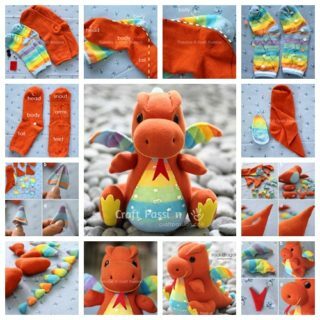 You know that a dragon never goes unnoticed! 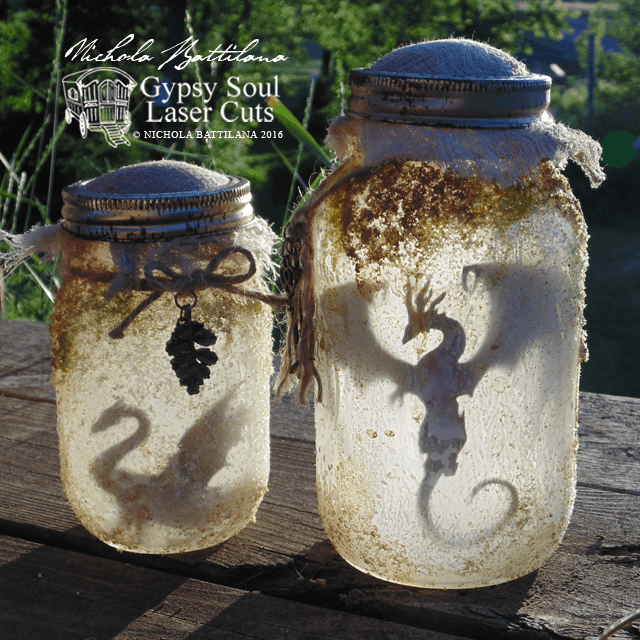 Wouldn’t it be lovely if you could just carry a little dragon around in a retro jar? 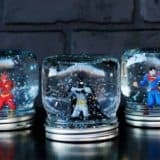 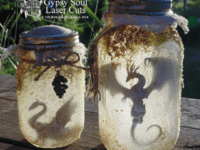 But dragons need a lot of freedom and we imagine captivity wouldn’t suit them, which is why Pixie Hill came up with these epic dragon jars that can almost fool you into believing they hold actual dragons! 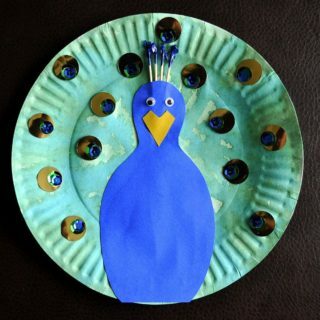 One of the simplest ways to craft with children is with paper plates. 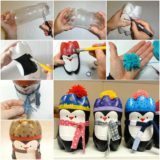 Such projects are suitable even for the youngest kids and are a great opportunity for them to be creative in a simple way! 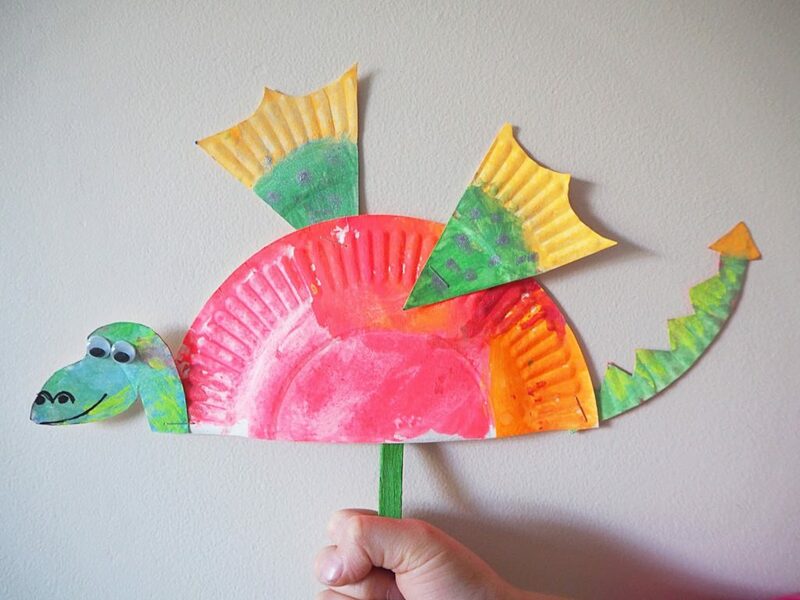 Learn With Play At Home features a paper plate dragon that is one of the most adorable dragons imaginable!